Something great is happening at the Peloton. Something that we’ve been planning for years. Say hello to Peloton West, a unique collection of previously unreleased and reimagined luxury condominiums in the heart of Boulder, Colorado. 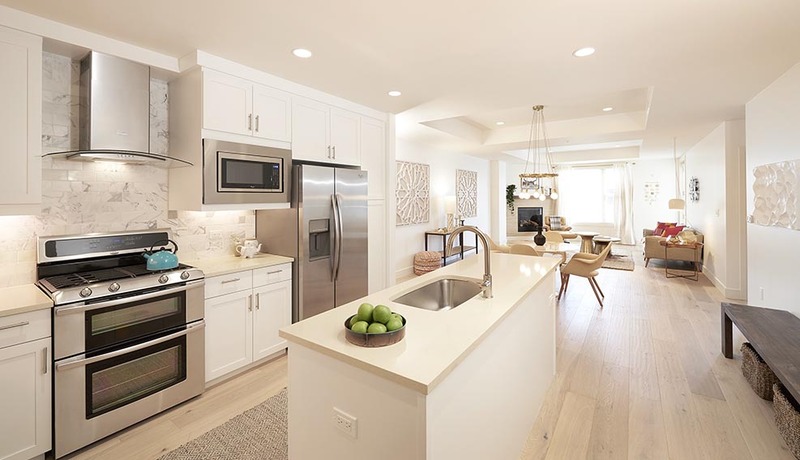 Spacious and modern, these light-filled studio, 1-, 2- and 3-bedroom floor plans feature stunning Flatiron mountain views and designer selected finishes like new hardwood floors, custom tile and optional upgrades to truly personalize your home. Homeowners have exclusive access to unparalleled amenities including a heated year-round rooftop pool, private clubhouse and screening room, state of the art fitness center and priority reservations with on-site award-winning Basta restaurant. With our unbeatable proximity to the 29th Street Entertainment District and Downtown Boulder, Peloton West is redefining what it means to live the good life.